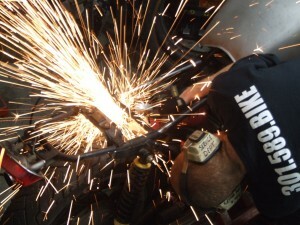 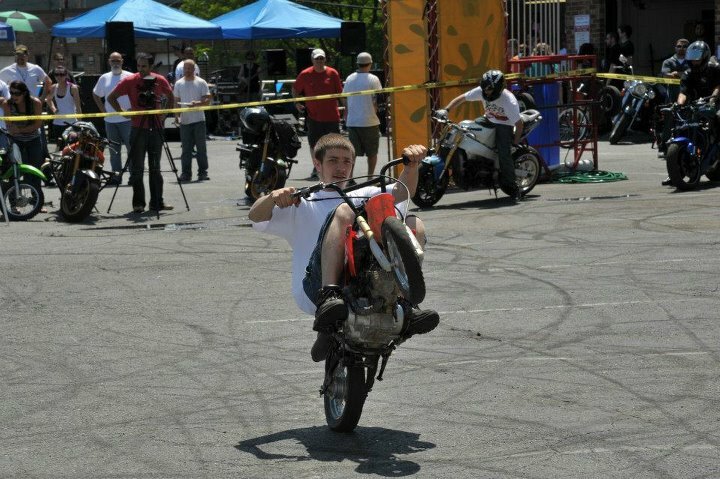 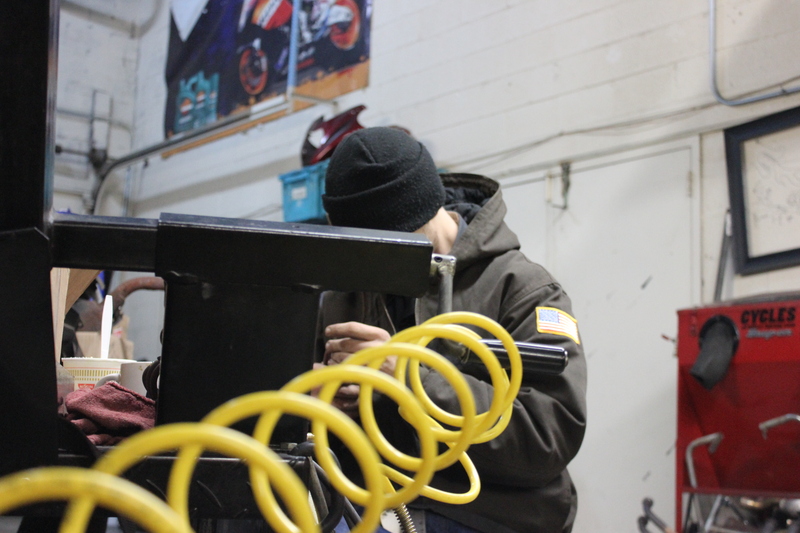 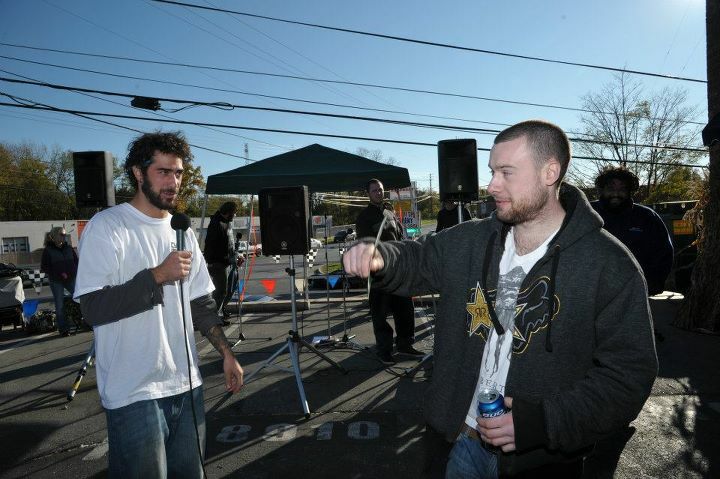 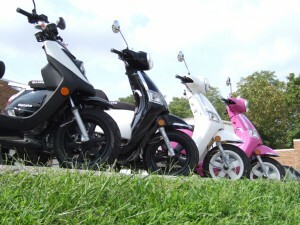 Cycles of Silver Spring offers you years of experience in motorcycle repair and maintenance. Whether you are a motorcycle hobbyist, a commuter or enthusiast - you'll find our staff knowledgeable and approachable for all your repair and maintenance needs. 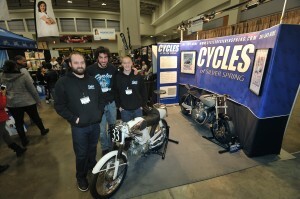 Cycles is also an authorized used motorcycle dealer and repair shop! 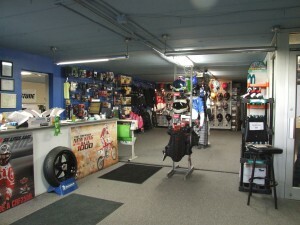 Come check out our selection of bikes and special sales we carry through our events!